We know that the future world will be vastly different from today, but thinking outside the current paradigm can be challenging to navigate. Through Future Ready, WSP brings clarity and vision to complex challenges and opportunities that are forecasted for Canada. WSP’s Future Ready trend hub addresses four key themes in Climate, Society, Technology and Resources as well as examples of how WSP is leading the way to a more resilient future. 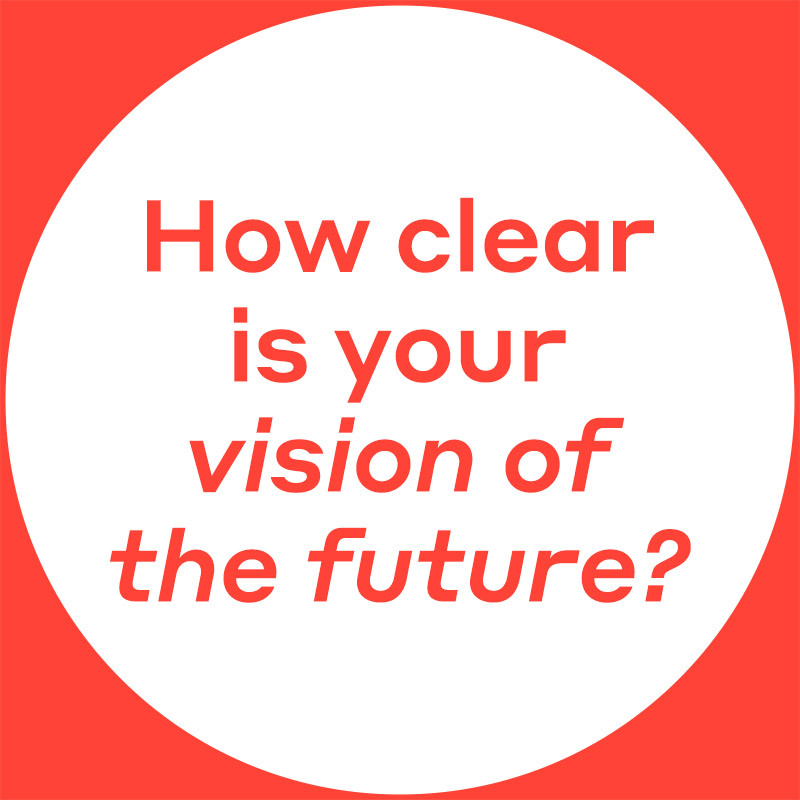 Want to see the future more clearly and design for it today? 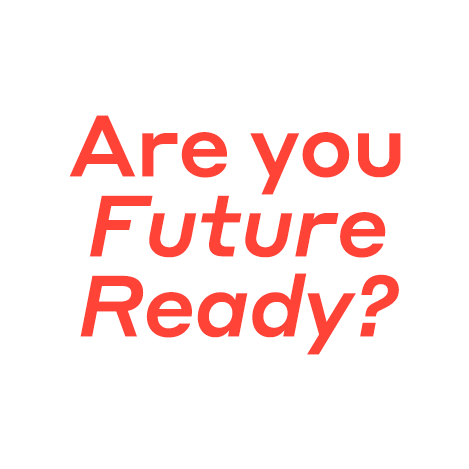 WSP’s Future Ready panel discussions and roundtables take place throughout the year. 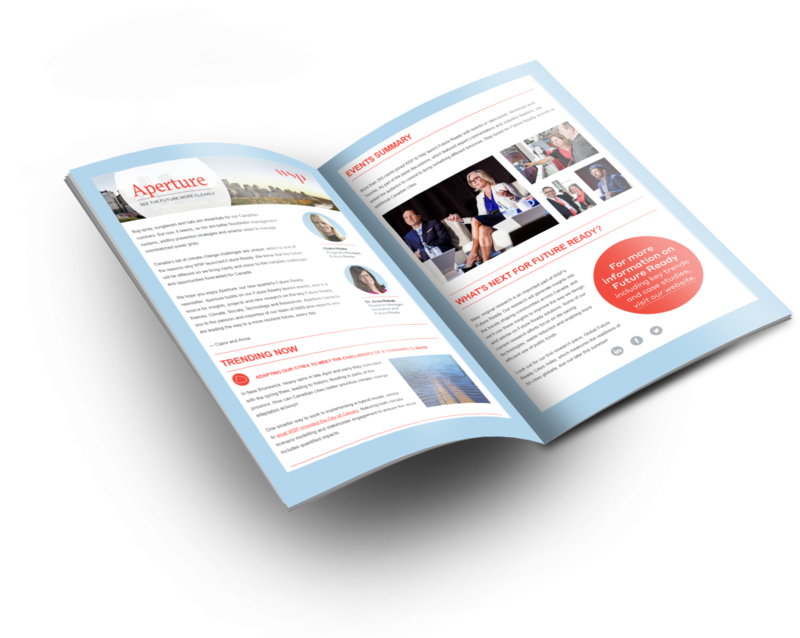 Read Aperture, Future Ready’s quarterly newsletter. Find out how WSP is helping to predict, identify and design for ever-changing trends in Climate, Society, Technology and Resources.